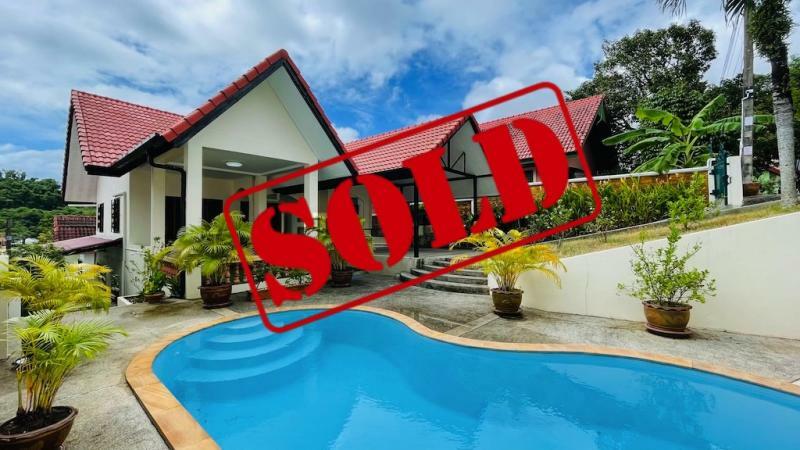 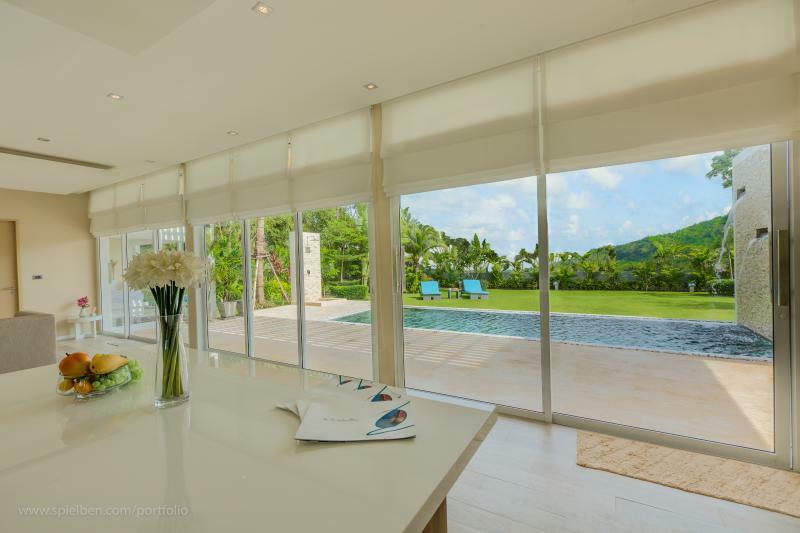 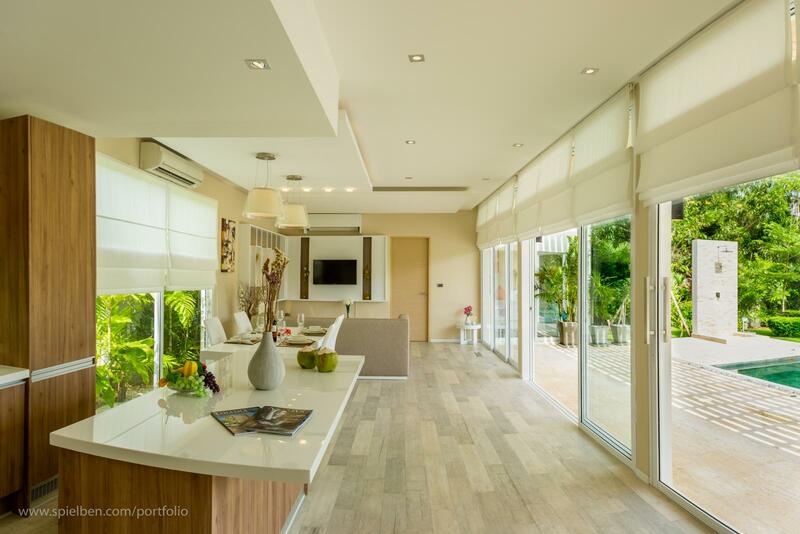 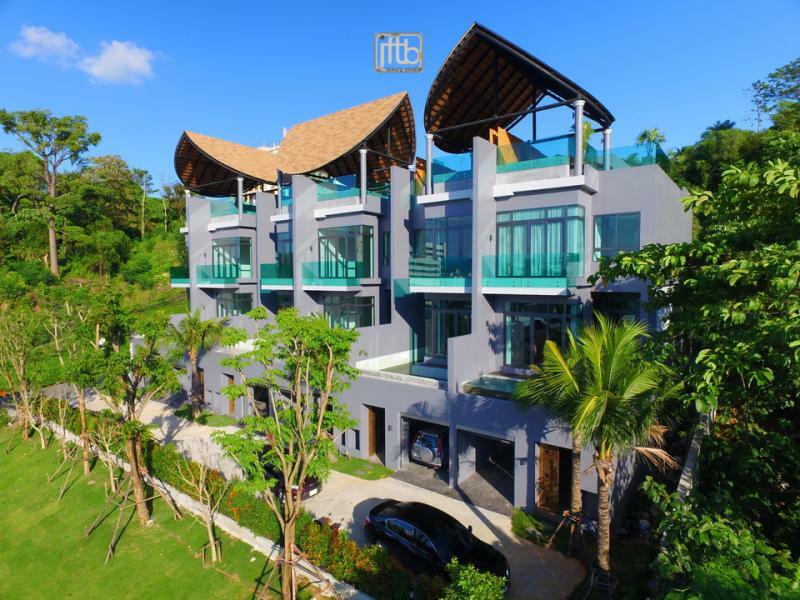 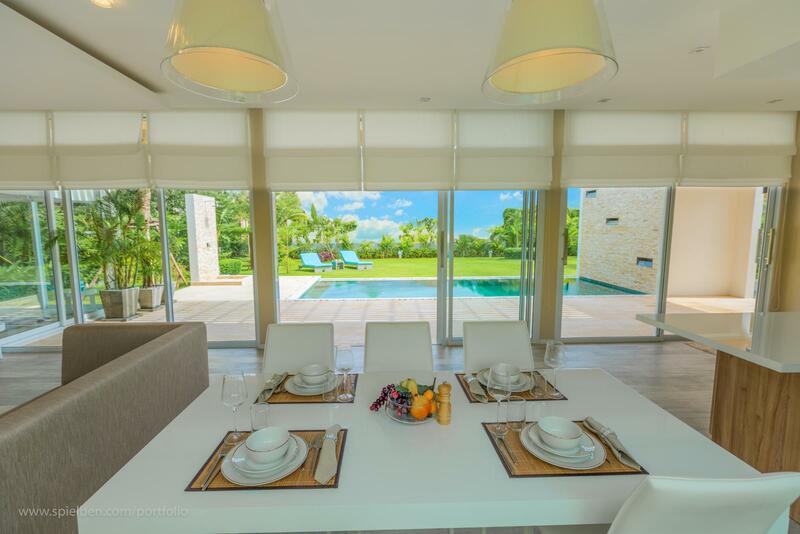 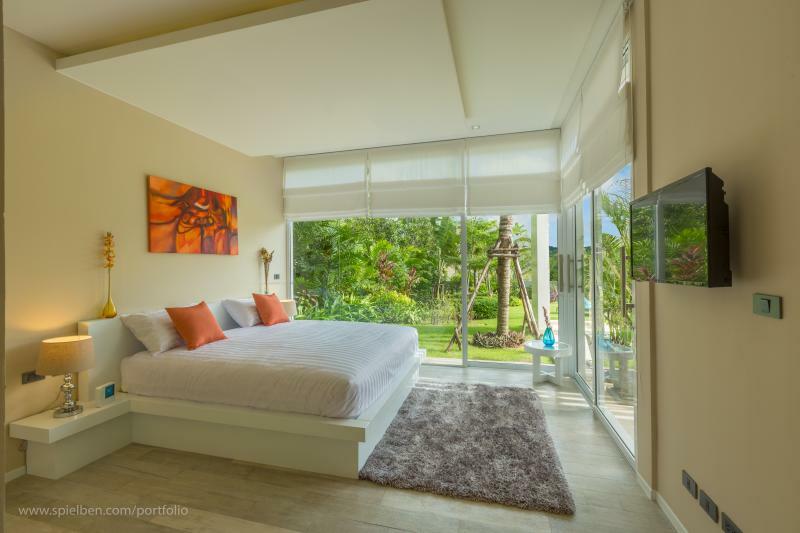 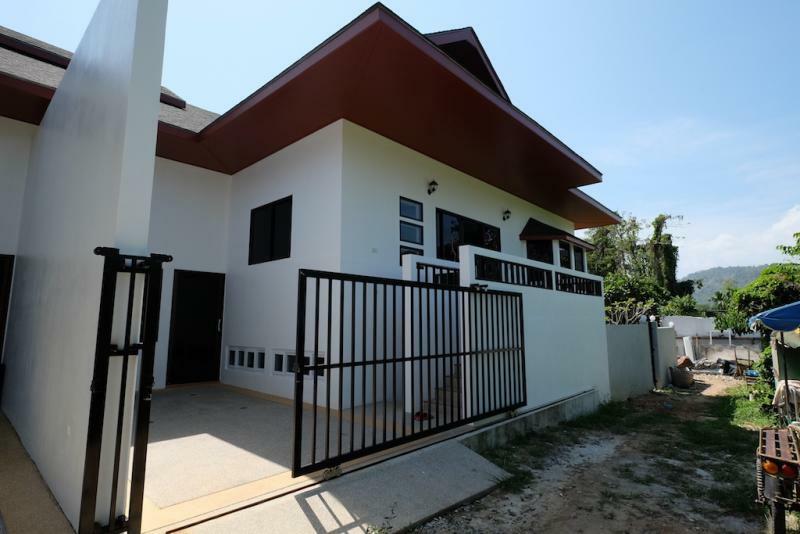 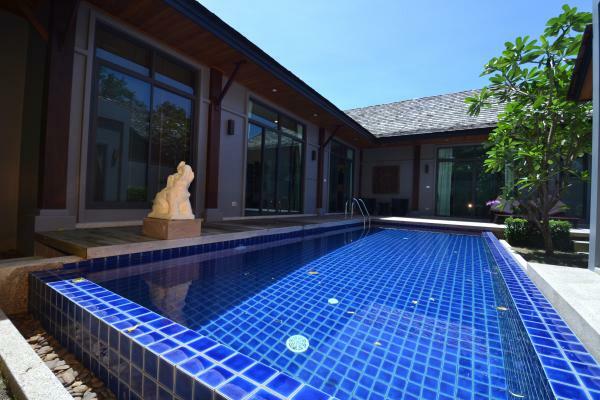 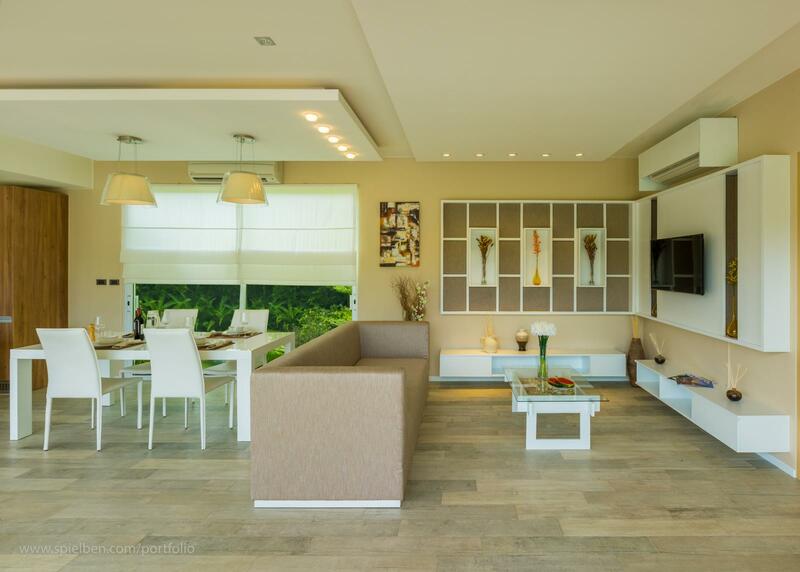 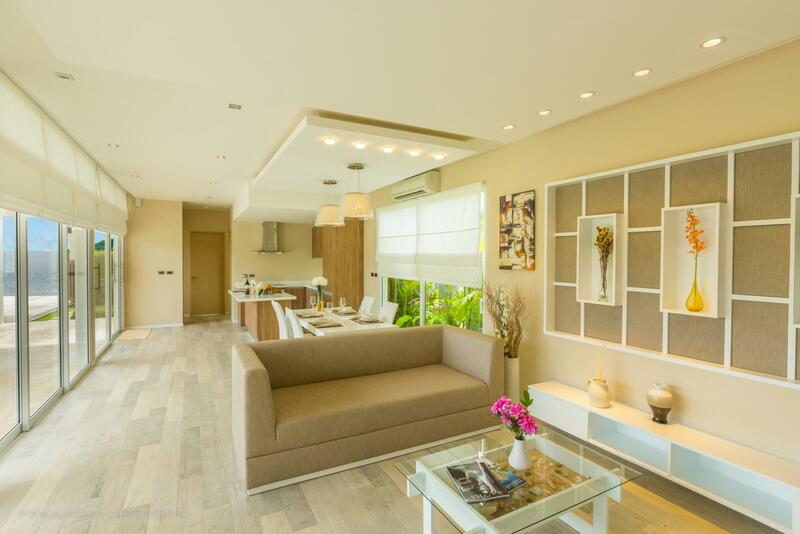 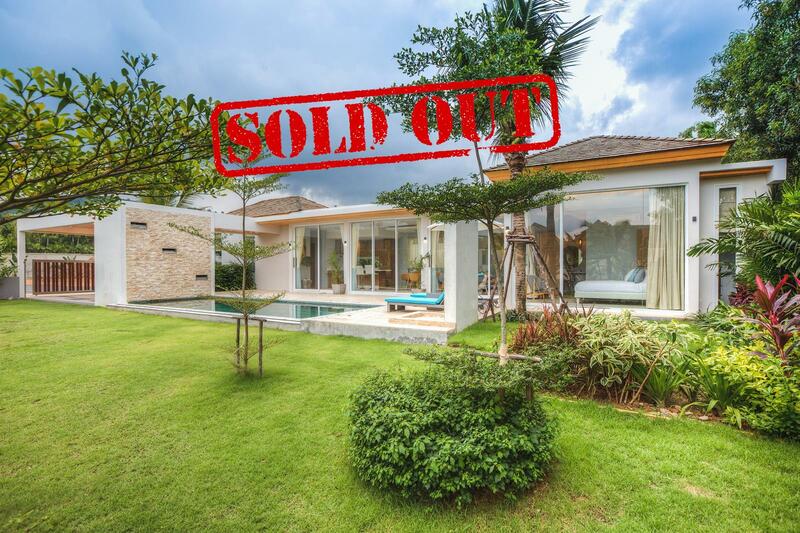 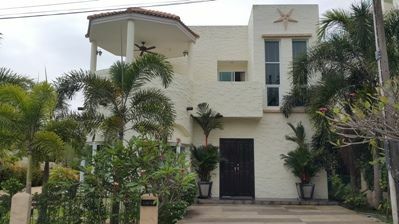 Our Phuket Real Estate agency is pleased to offer these new luxury villas to sell at just 1 km to Nai Harn beach. 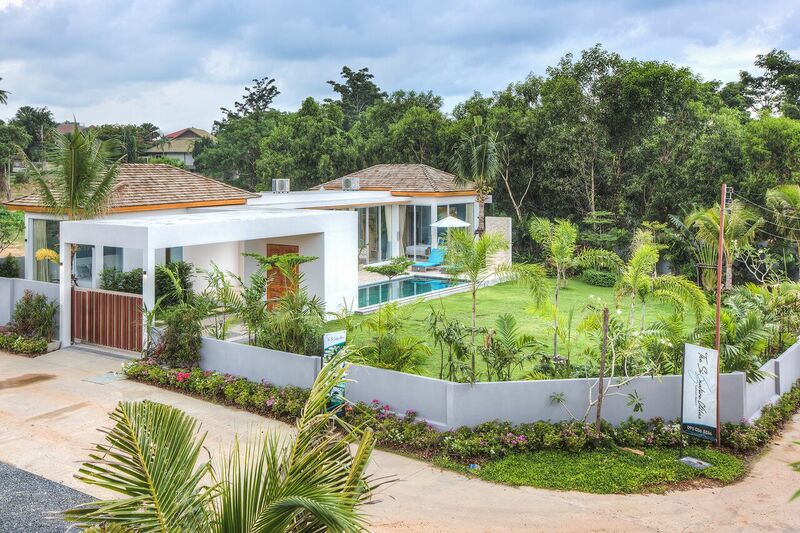 Plot area from 200 up to 370 m2. 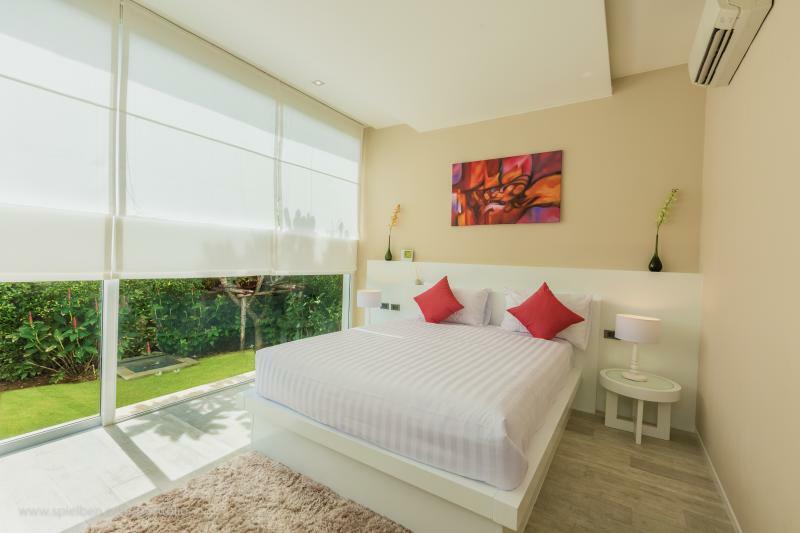 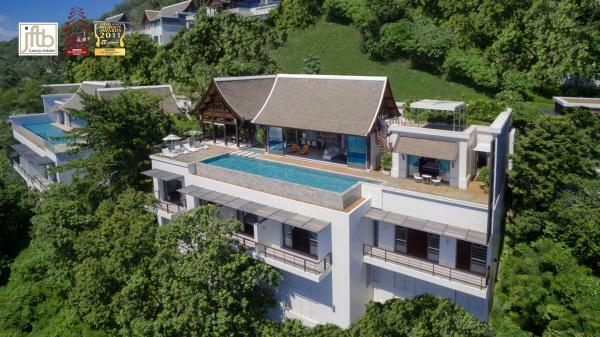 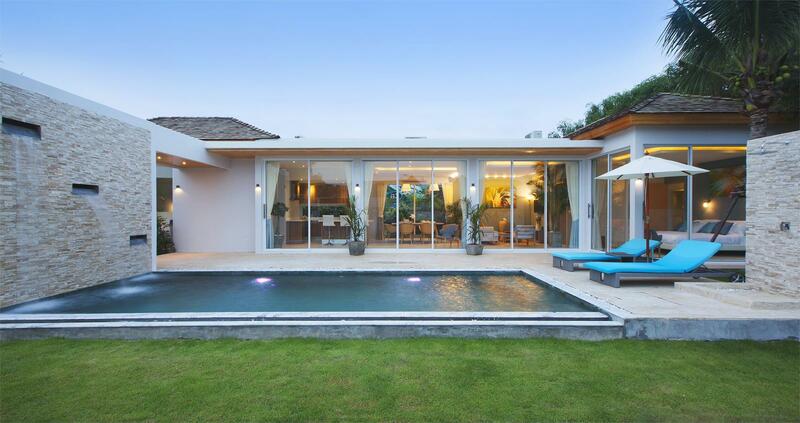 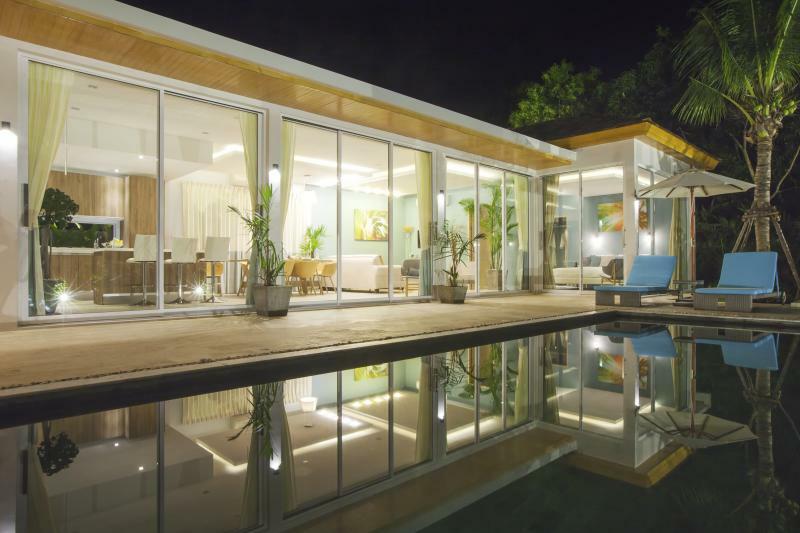 Set on a secluded spot with breathtaking mountain views, at just 3 minutes from the famous Nai Harn Beach, one of the most beautiful beaches all around the world, these modern and stylish appointed 1, 2, 3 and 4 bedroom villas are the ultimate accommodation in the south of Phuket. 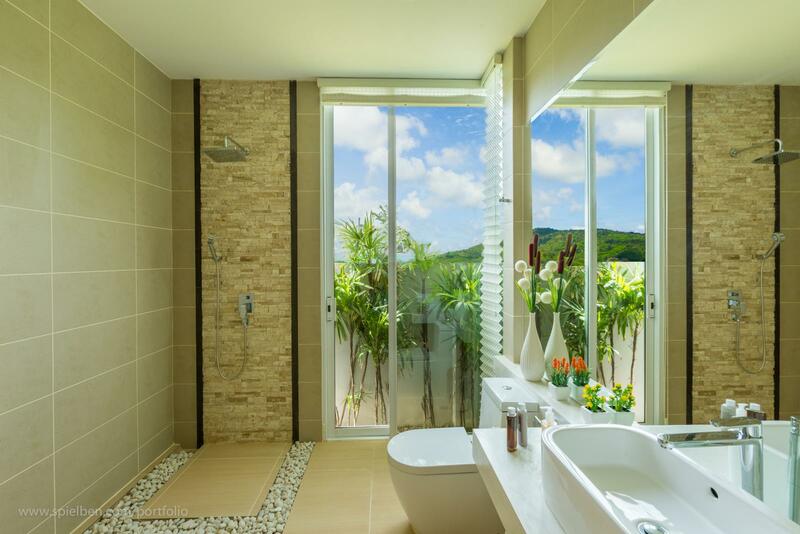 Each Phuket luxury villa of this development has been designed to be a complement of this amazing natural area. 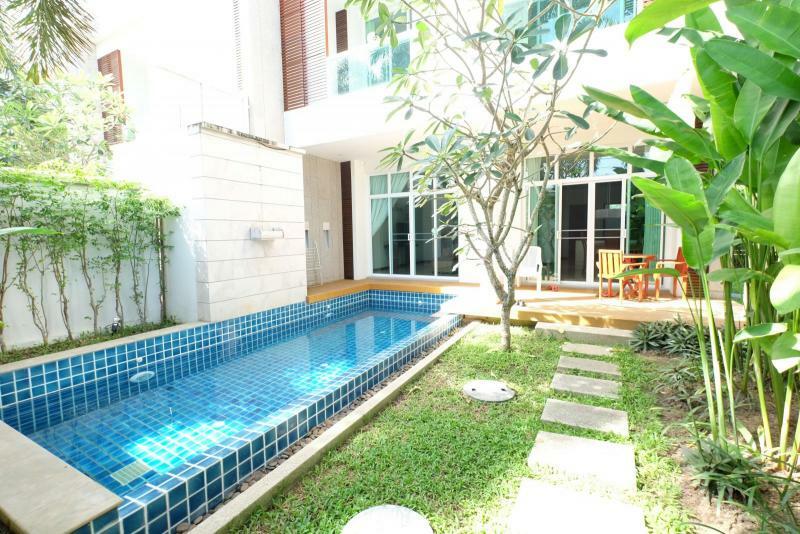 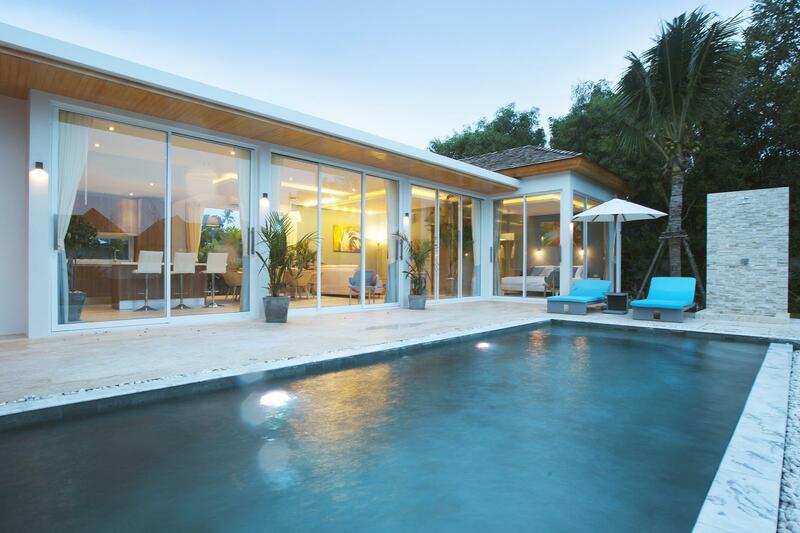 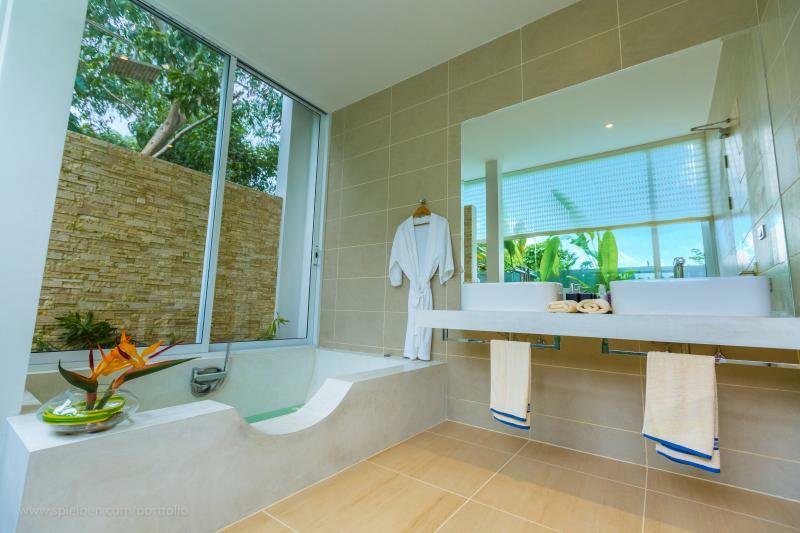 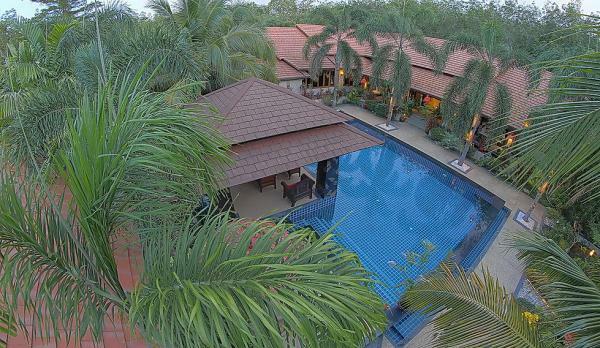 All villas come with their very own private pools, waterfall features, gardens.